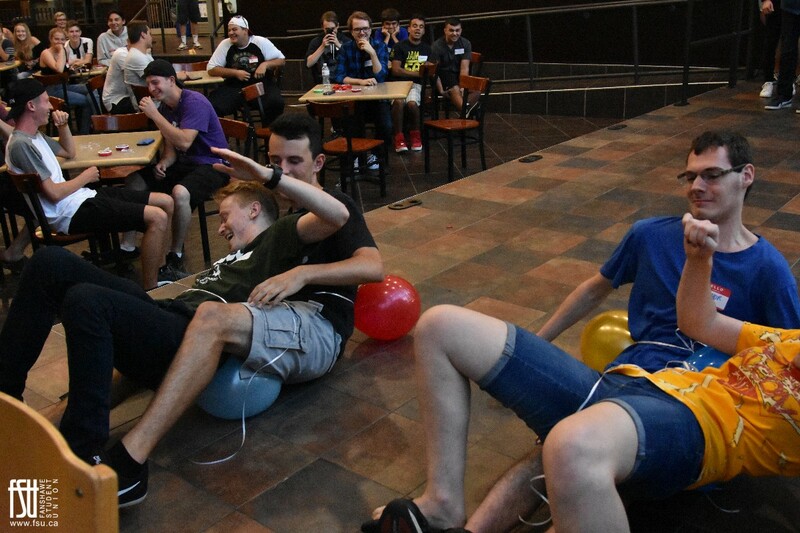 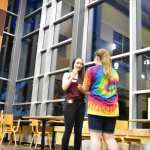 Icebreakers is a tradition at Fanshawe. 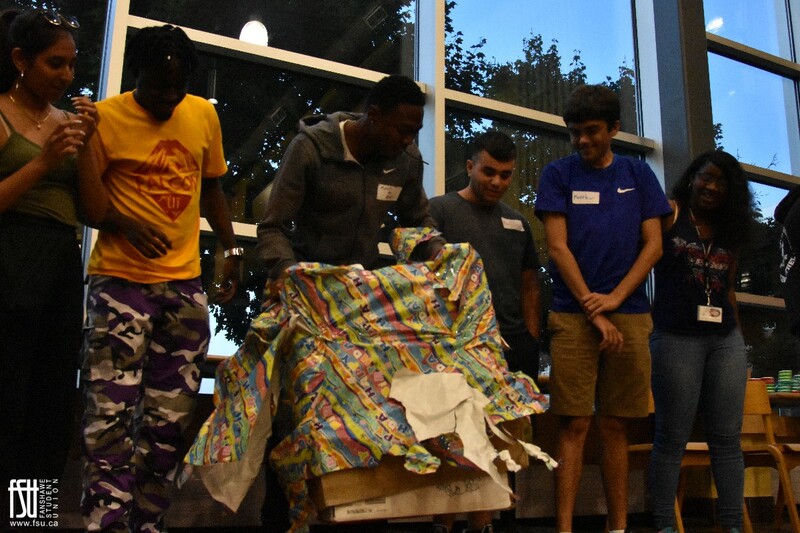 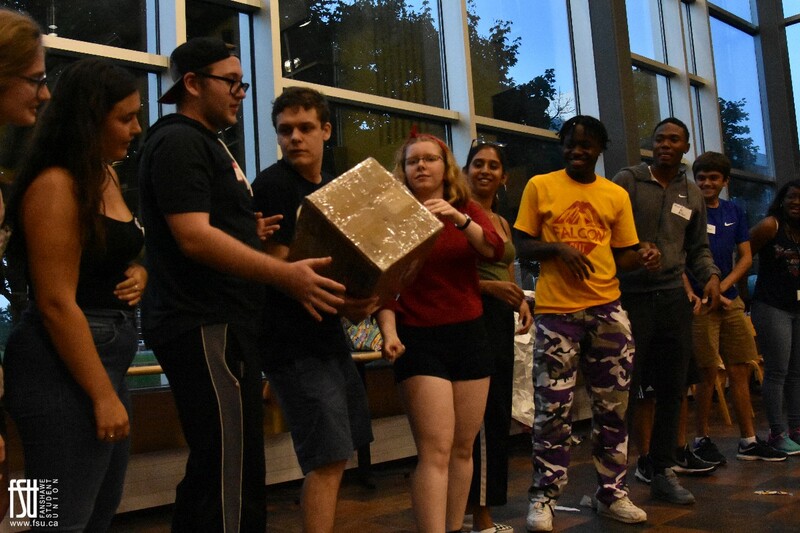 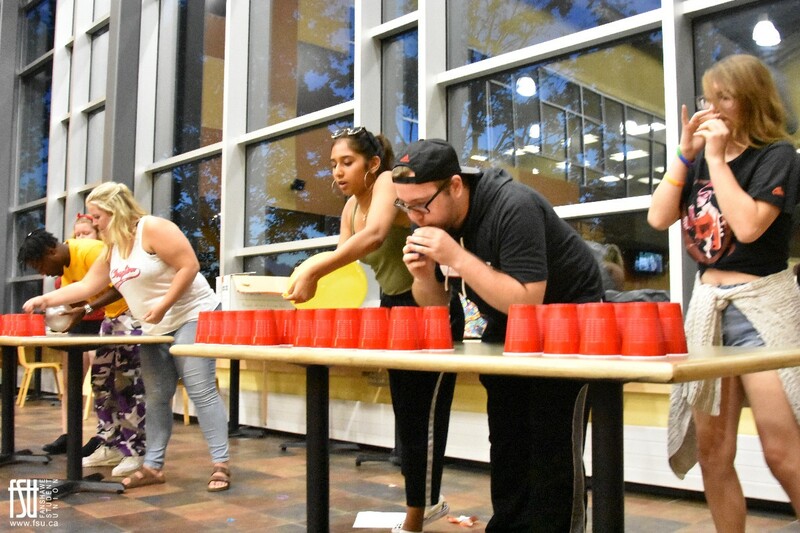 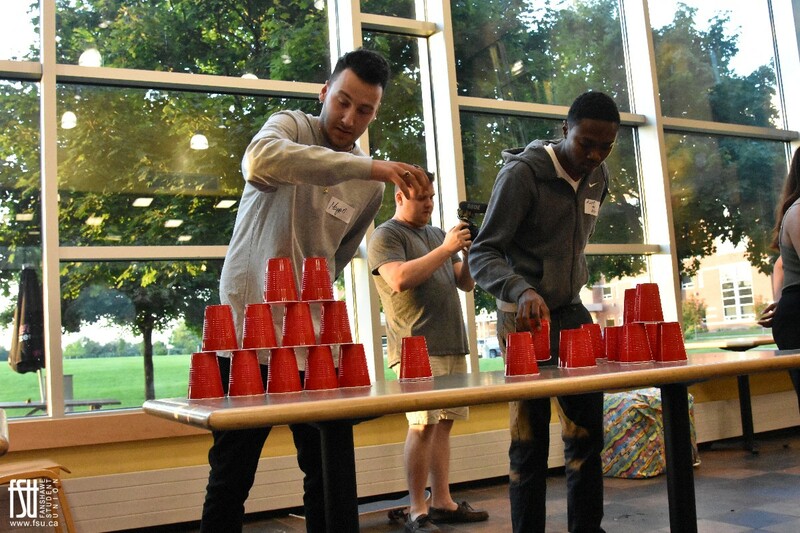 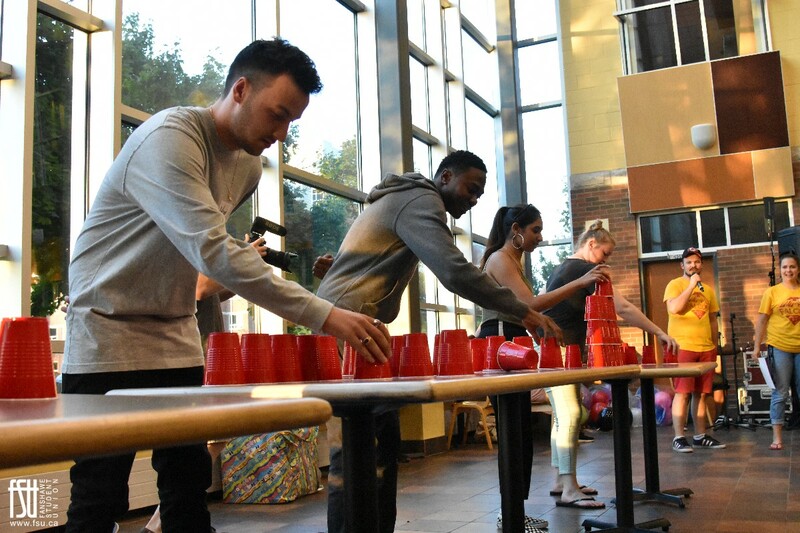 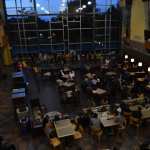 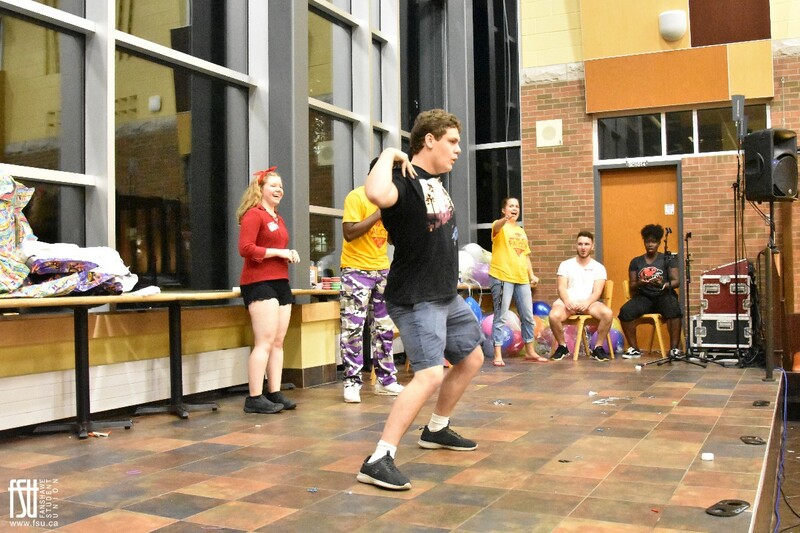 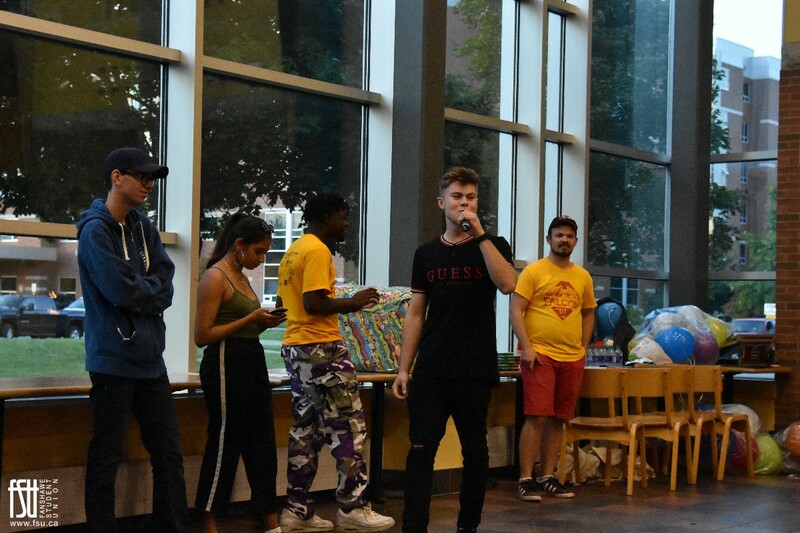 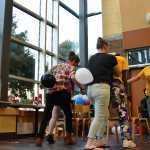 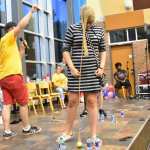 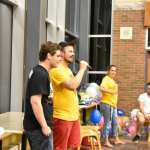 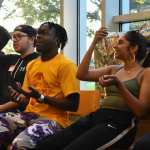 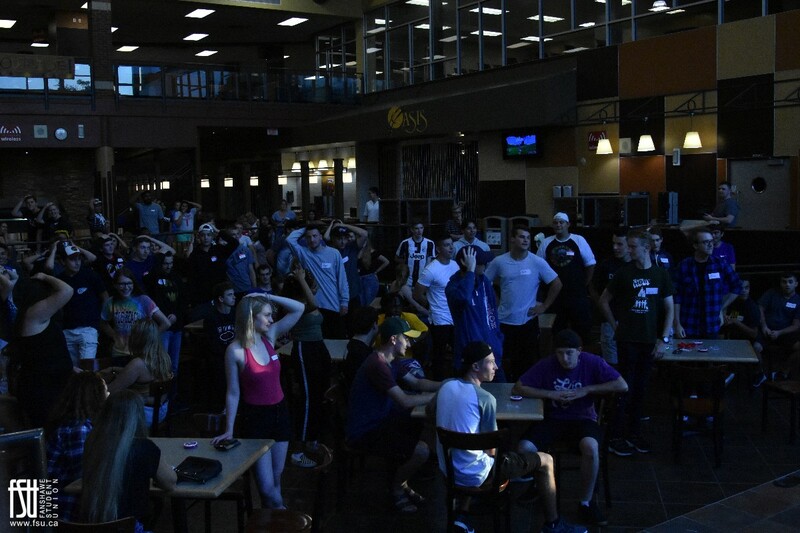 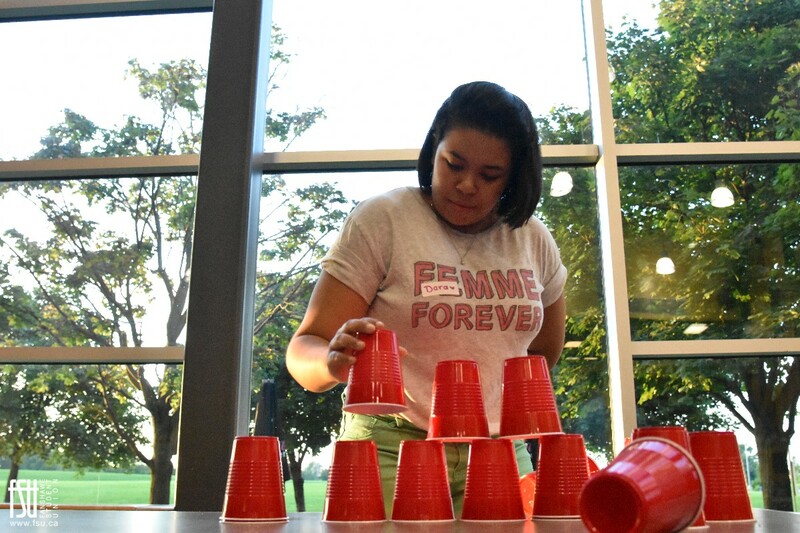 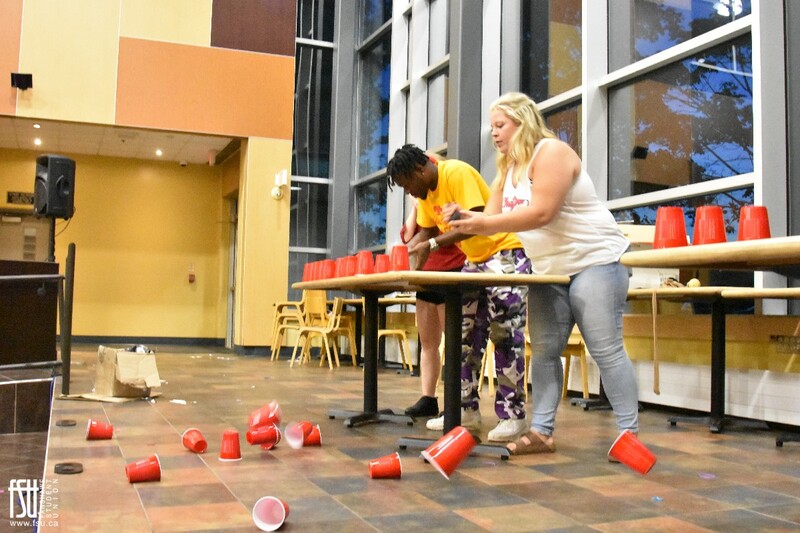 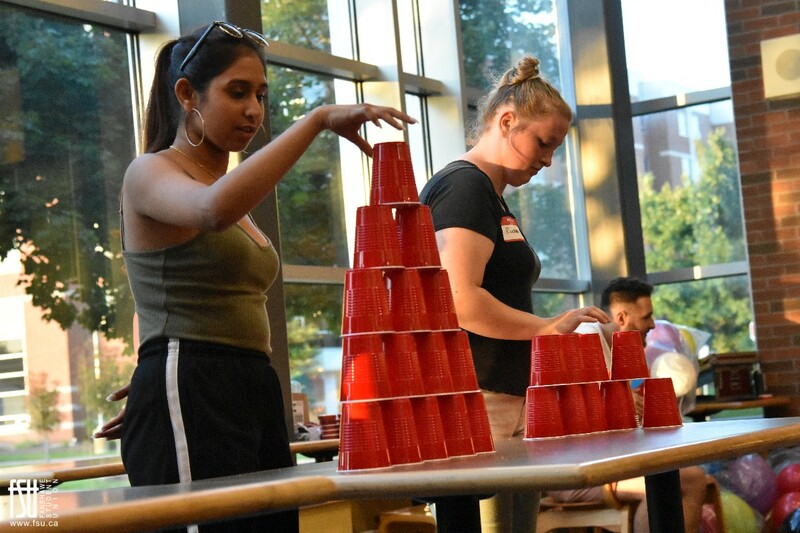 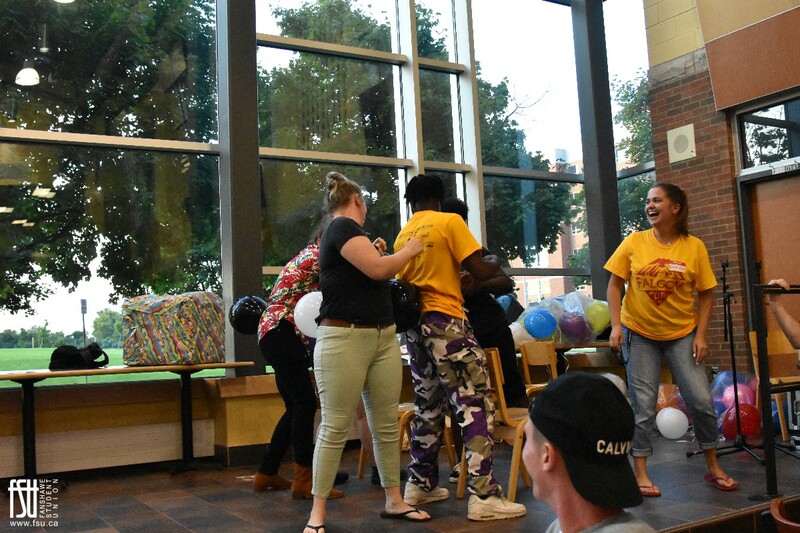 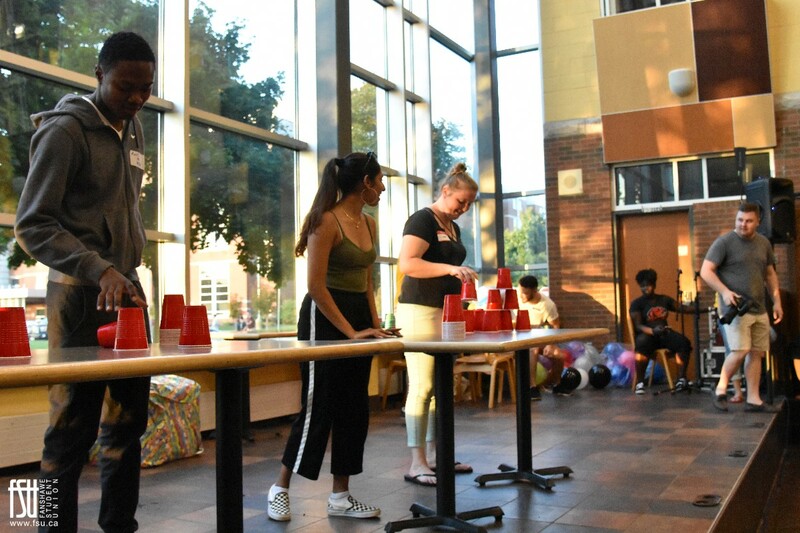 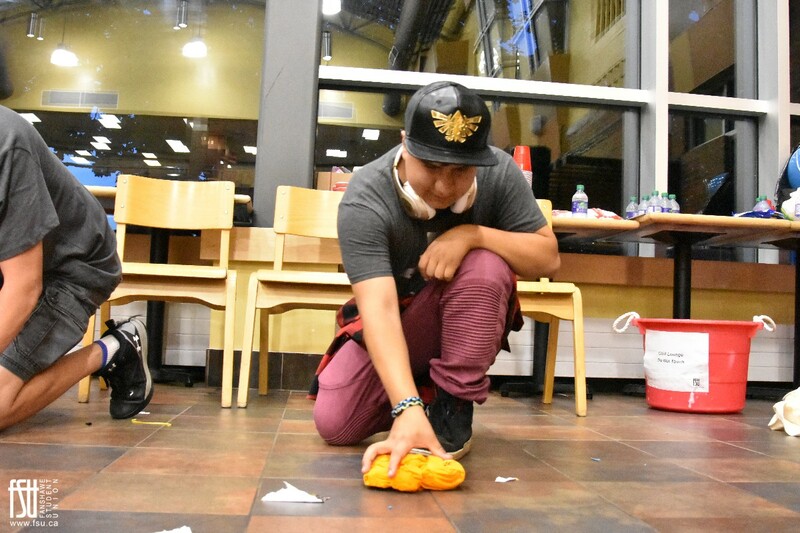 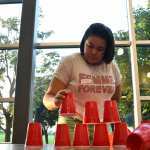 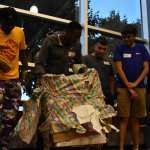 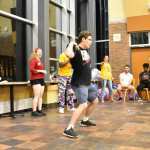 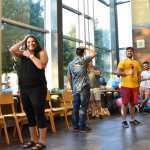 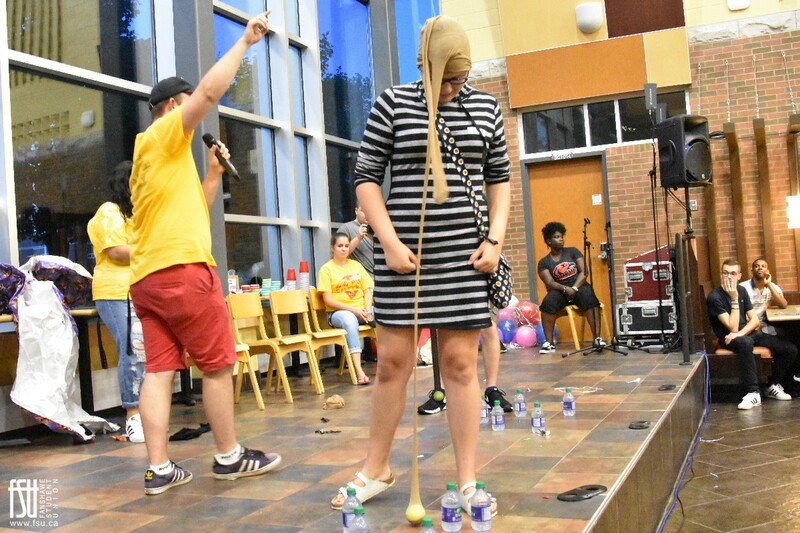 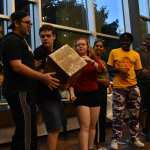 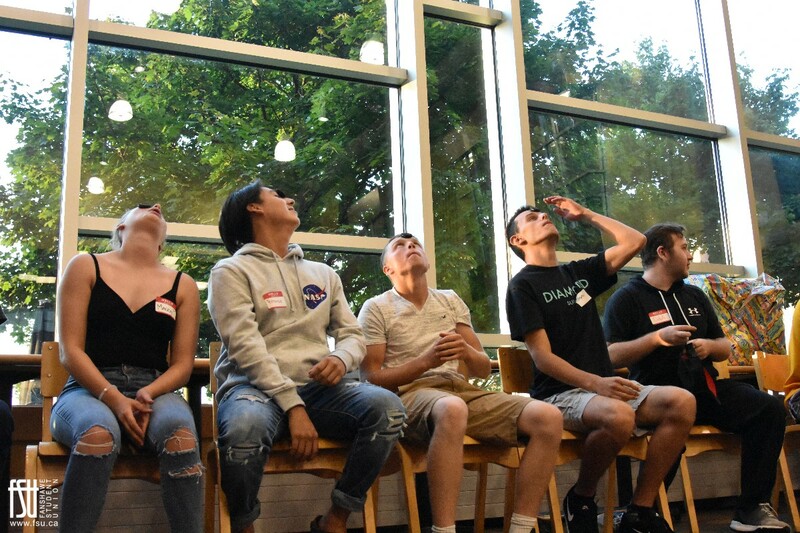 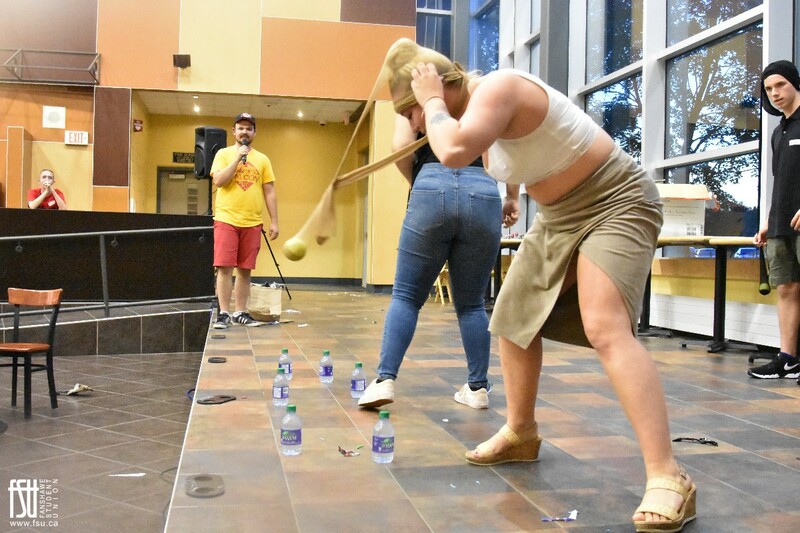 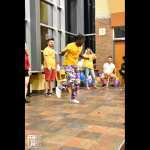 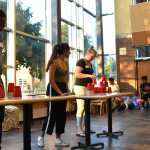 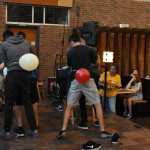 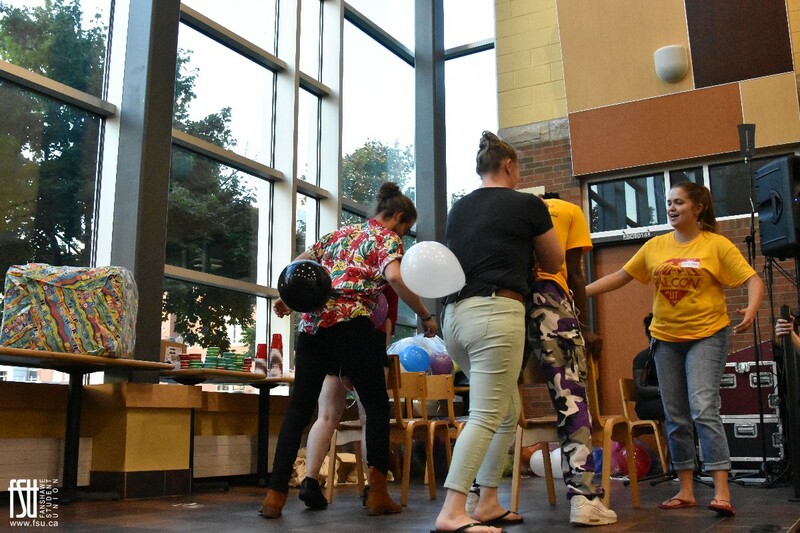 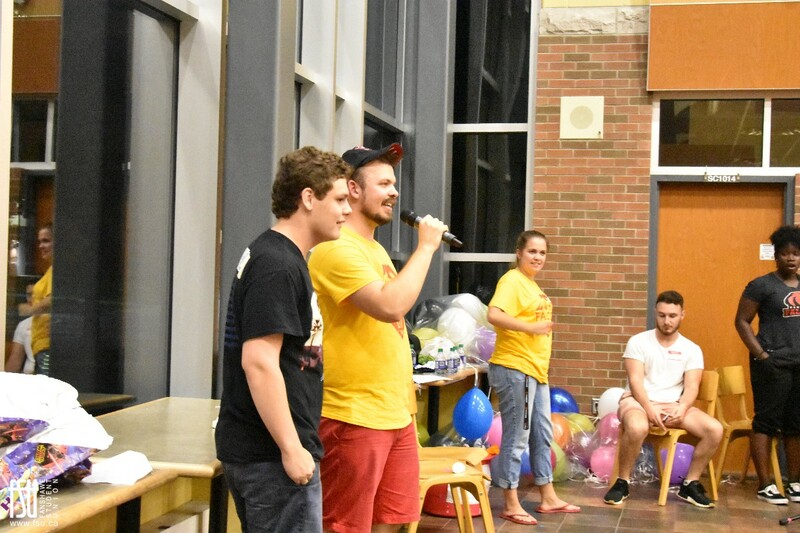 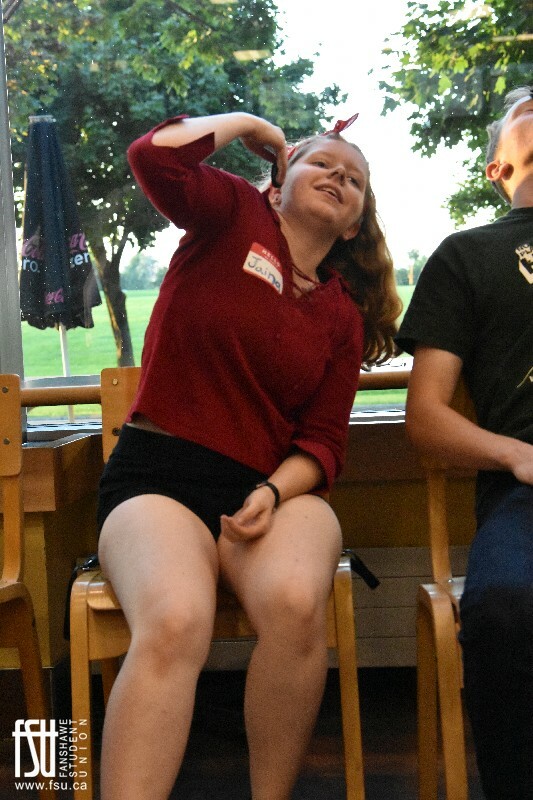 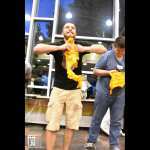 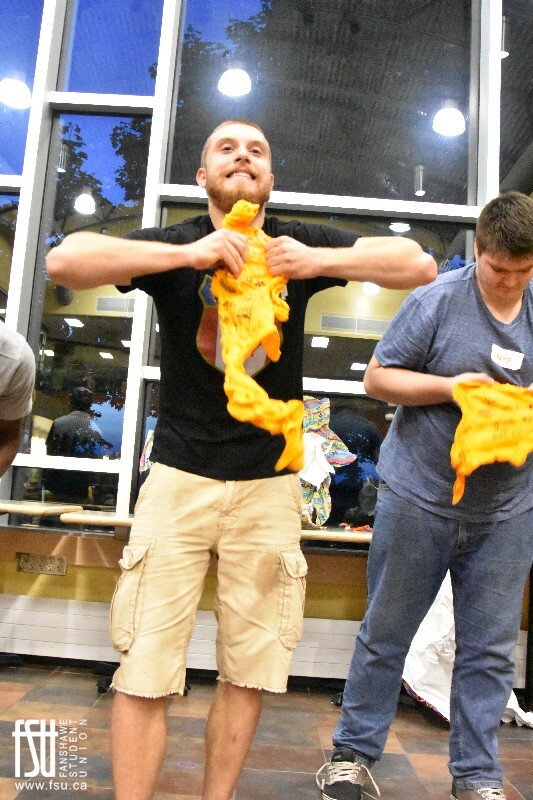 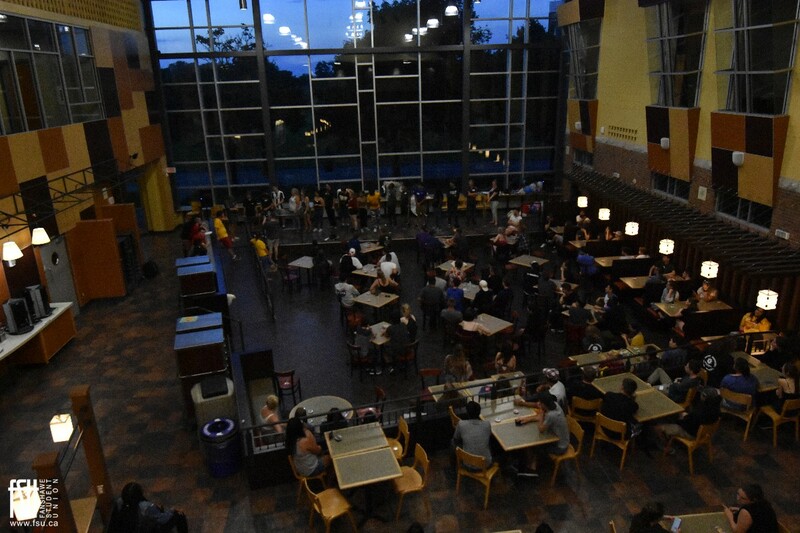 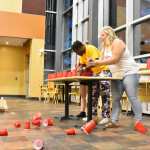 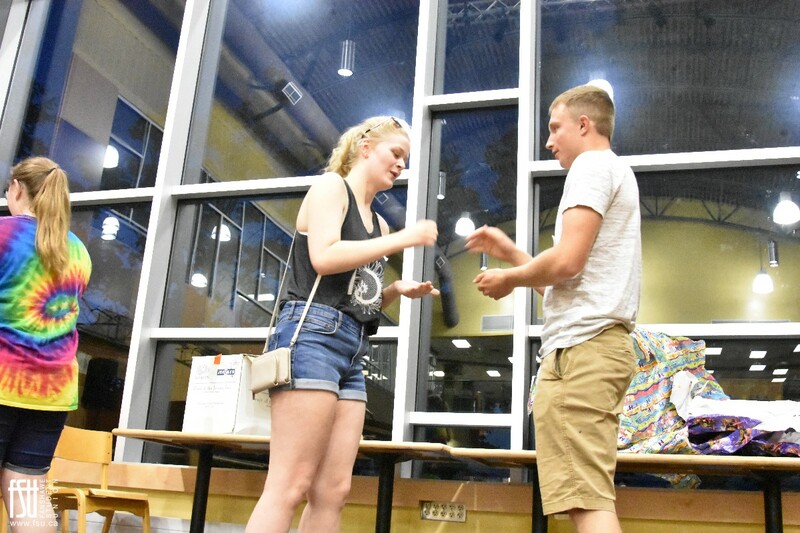 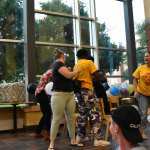 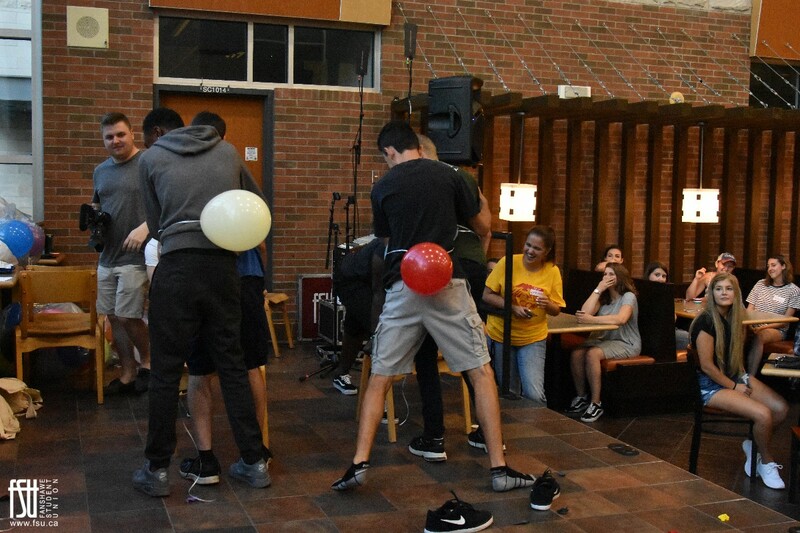 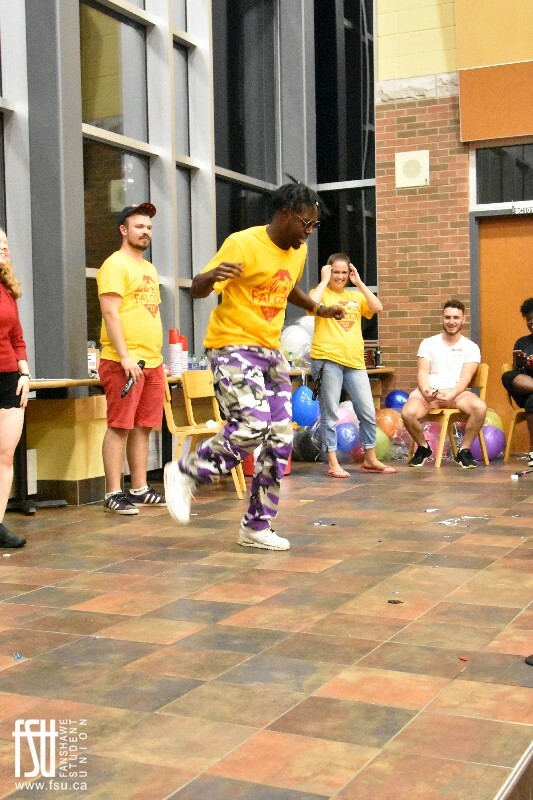 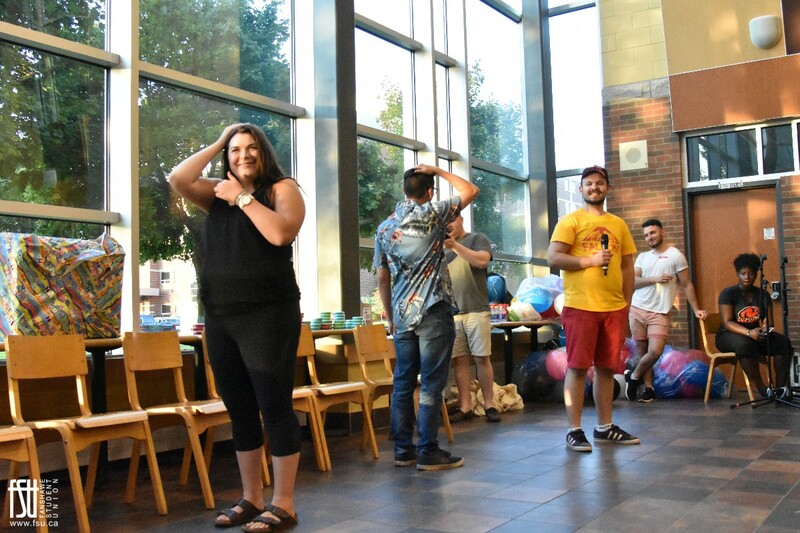 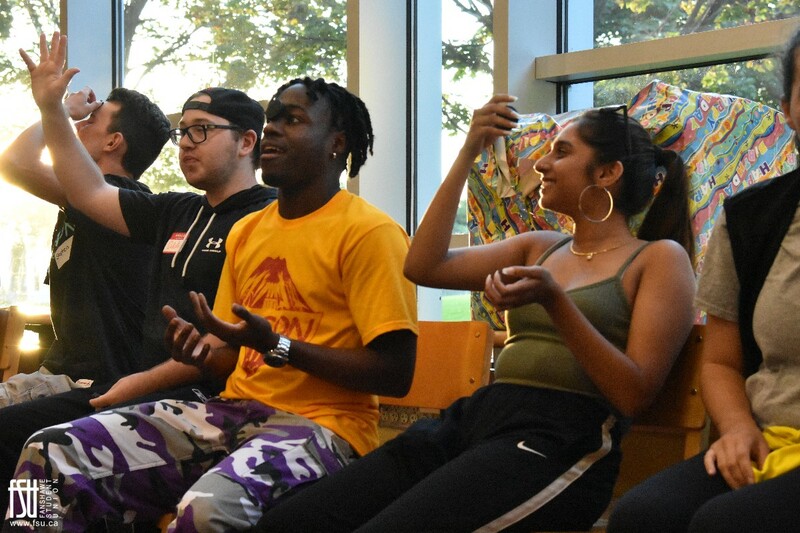 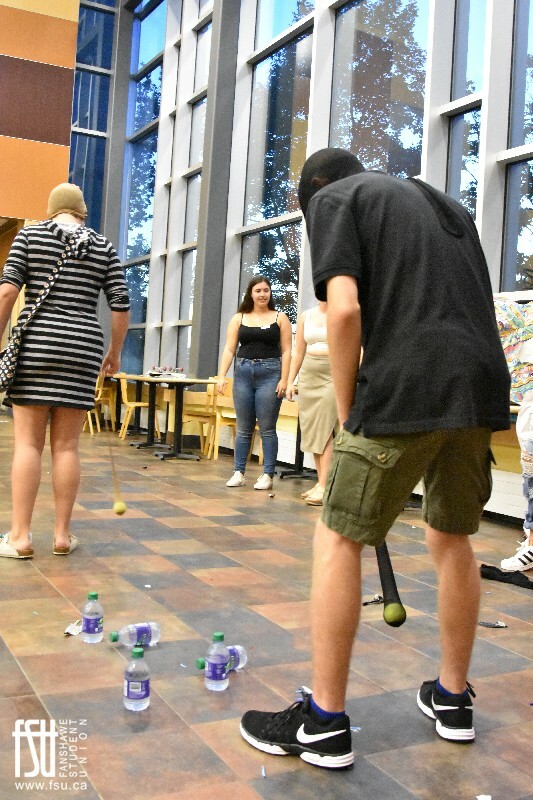 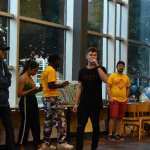 Each year, residence students head over to Oasis on the Sunday before classes start to compete in a variety of silly games for prizes. 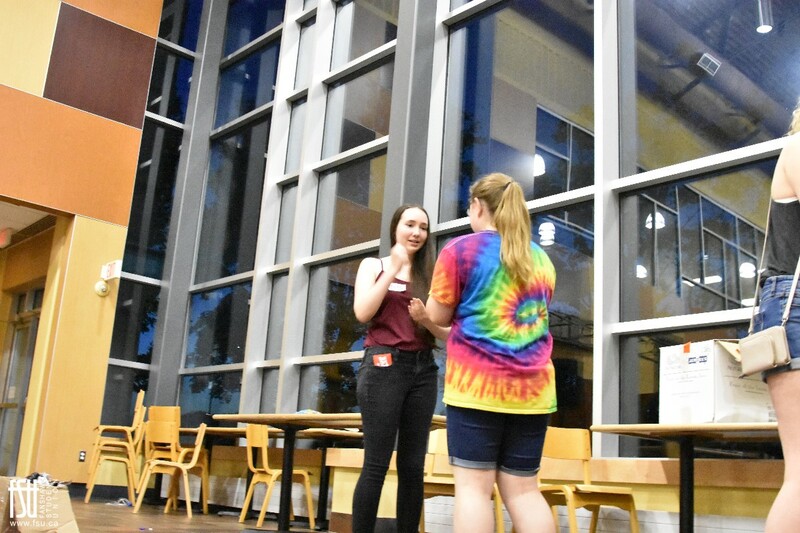 Photos courtesy of Brook Iden.